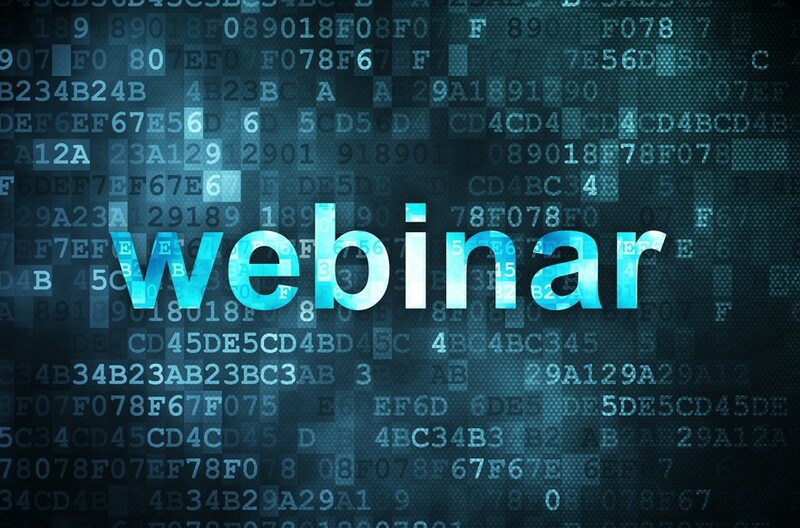 August Webinar: Are You Successfully Managing Your Email Marketing? For the August episode of our CopyPress webinar series we’re focusing on email marketing. We’re really excited to announce our August guest speaker who knows everything there is to know about email marketing strategy and how to effectively utilize email marketing to drive conversions & achieve success. You can register for this FREE webinar event here, or you can click the button below! We’ll be broadcasting the hangout on this page (we’ll replace the image below with the embedded live video player about 15 minutes before the live broadcast begins ~1:45pm EDT). At 2pm EDT you’ll be able to view a live feed of the hangout, and we’ll be taking questions from viewers via Twitter. Tweet your questions with #CopyPressHoA and we’ll read and answer your questions during the Q&A segment during the last 15 minutes of the webinar. Bookmark this page now to tune in and watch the live broadcast here on Thursday, August 22nd! You can also find the live and recorded video on our YouTube channel & on our CopyPress G+ page. Don’t forget to tweet your questions to Jeremy during the webinar with #CopyPressHoA to have your questions answered live on the air.